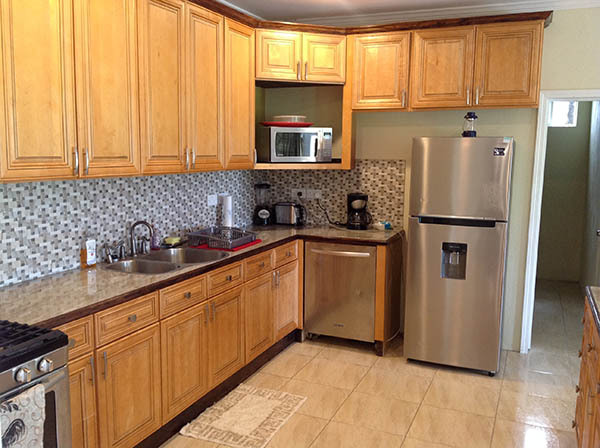 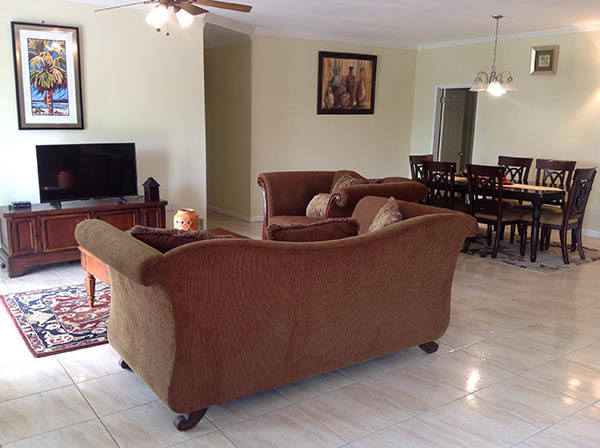 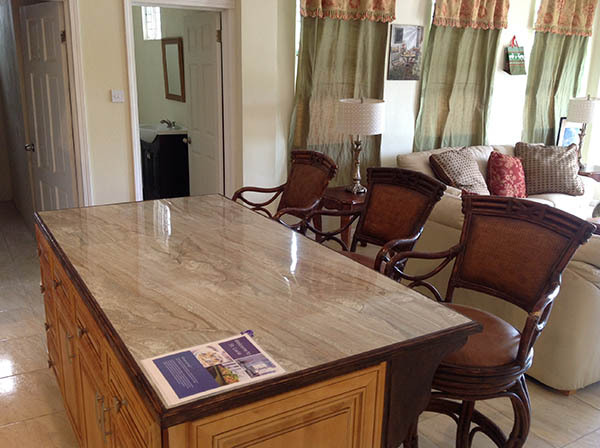 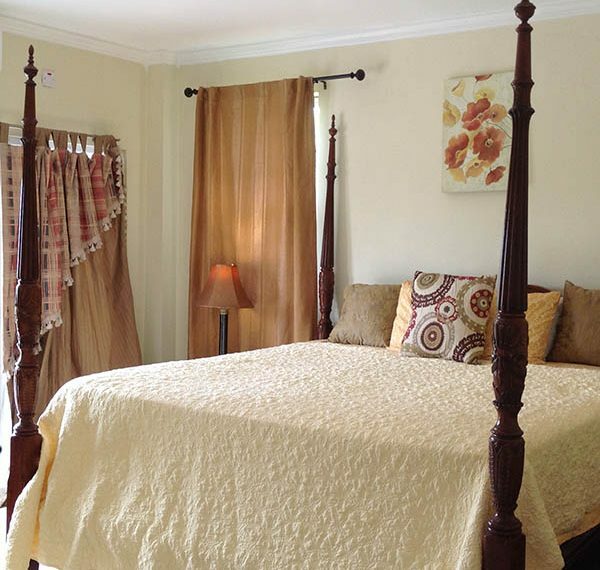 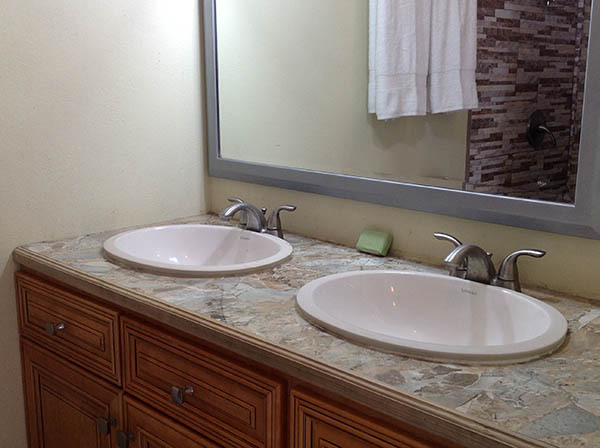 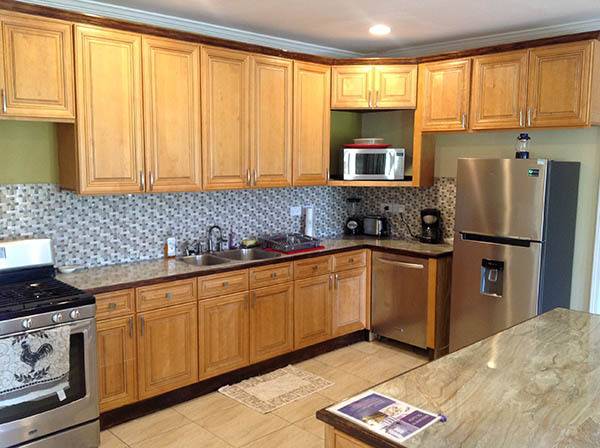 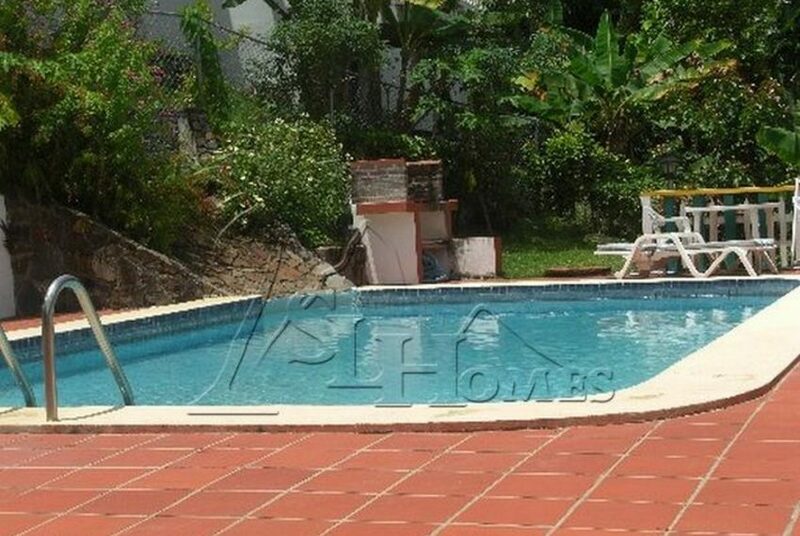 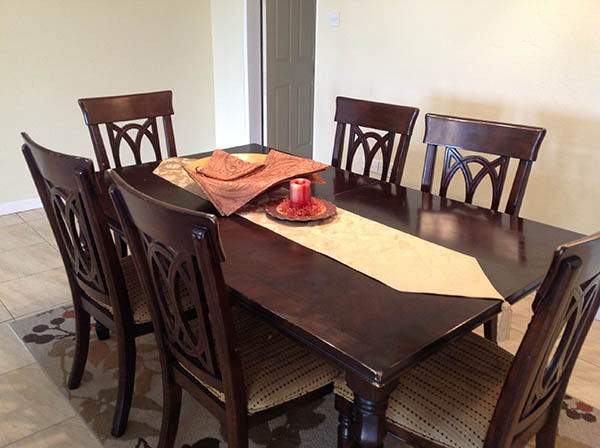 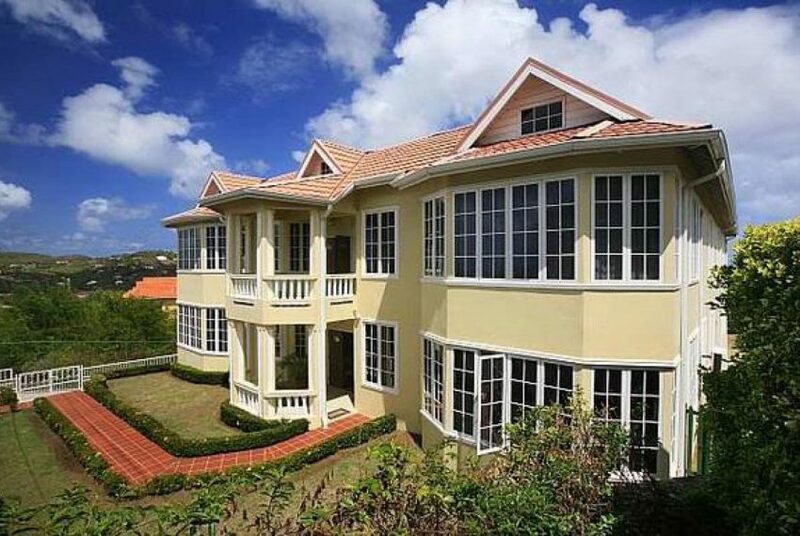 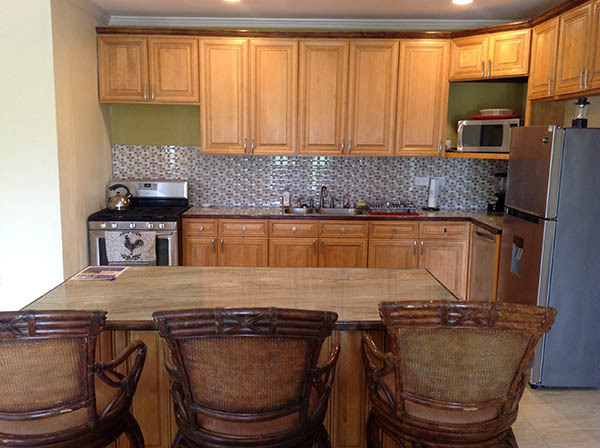 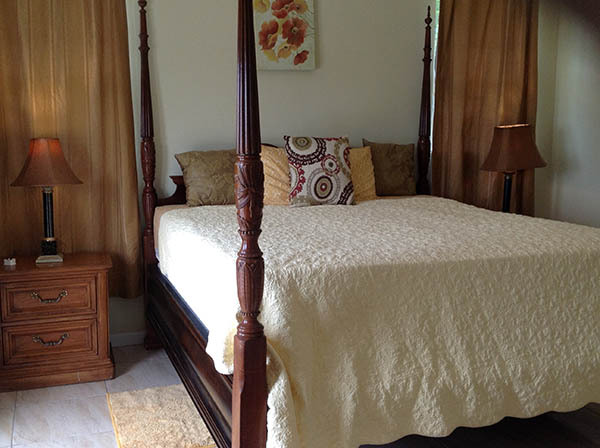 This beautiful 2 bed, 2.5 bath terrace apartment is located in the peaceful area of Cap Estate. 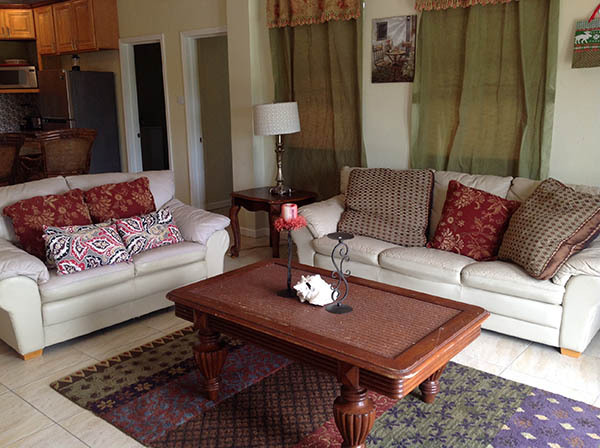 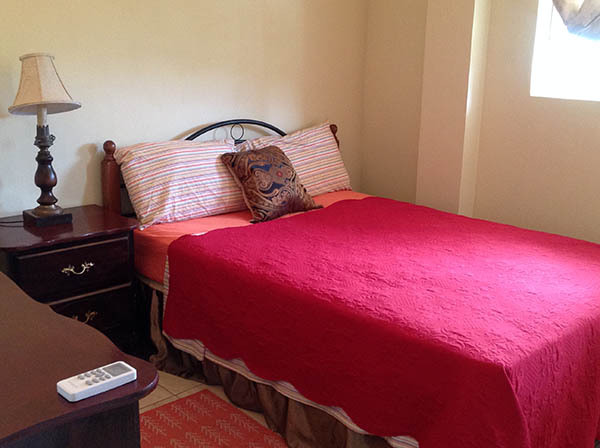 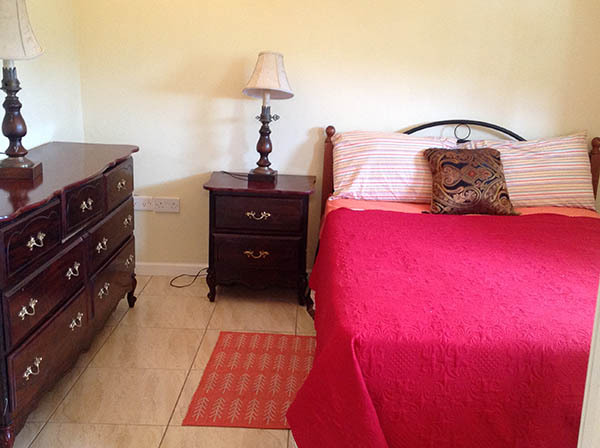 This apartment enjoys a breathtaking view of the Caribbean Sea and Pigeon Island. 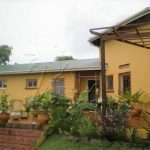 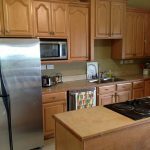 It has a fully functional open plan design which has a good flow throughout the apartment, The kitchen is fully equipped with modern appliances and a breakfast bar. 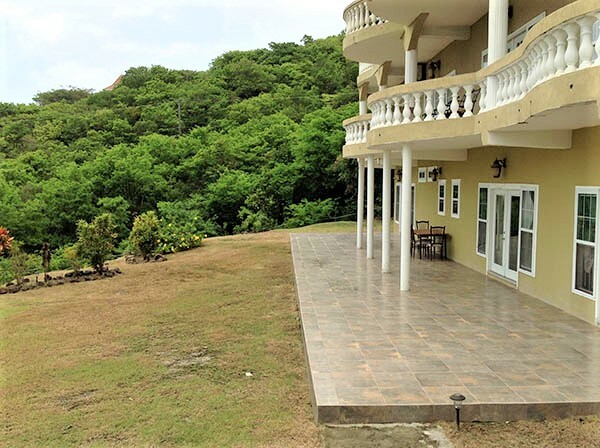 The living area has great space, comfortable furniture and leads to the terrace through double doors where relaxing cool breezes and commanding views can be enjoyed. 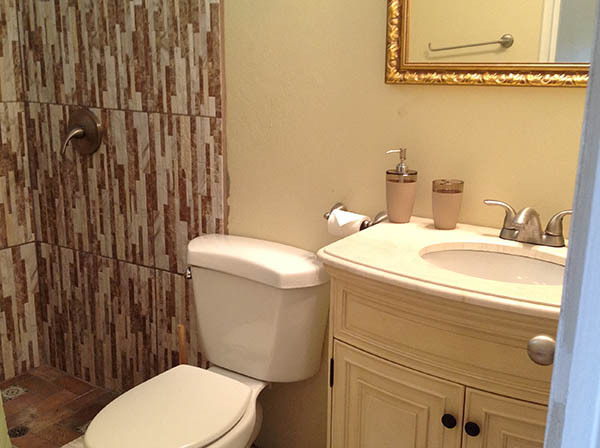 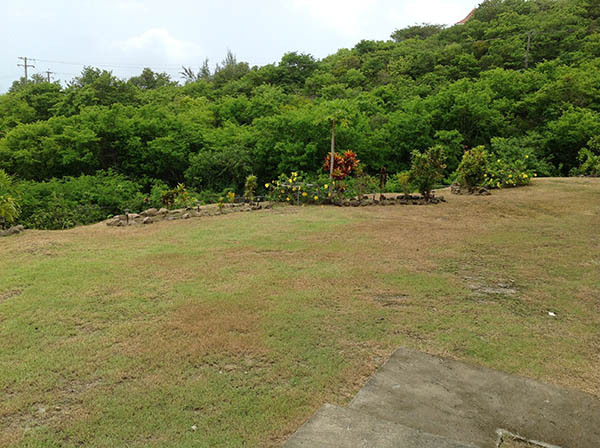 The property is fully fenced with an electronic gate and security cameras on the grounds. 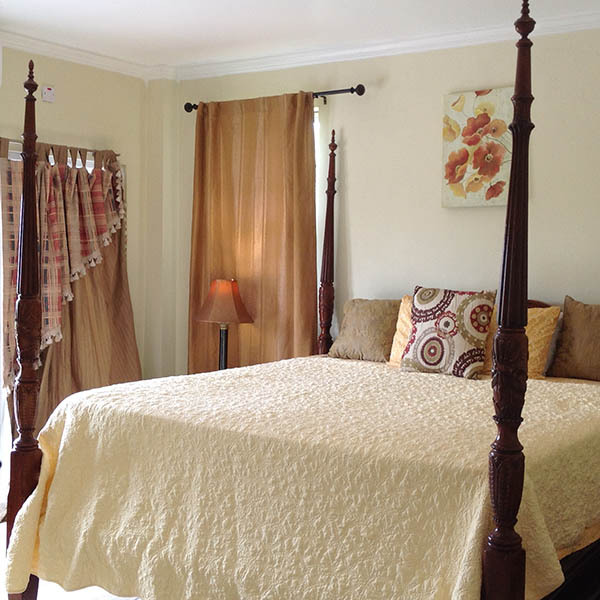 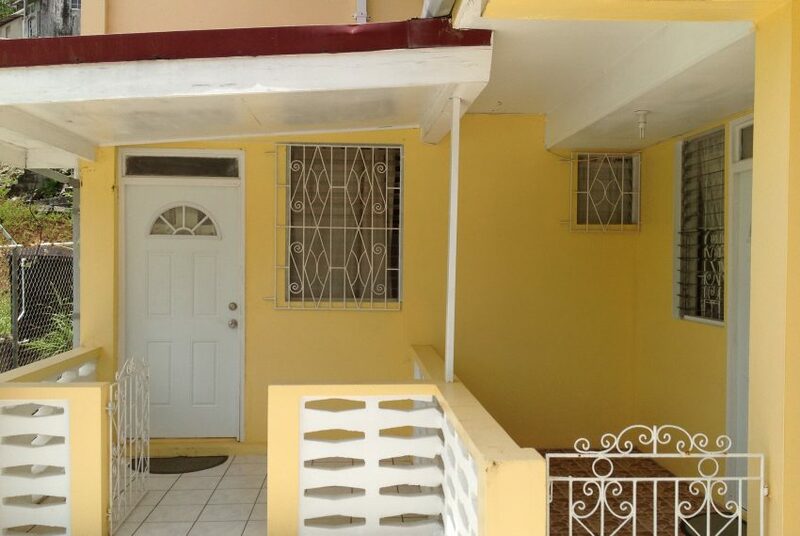 Only 5 minutes from the beach and 10 mins from Rodney Bay. 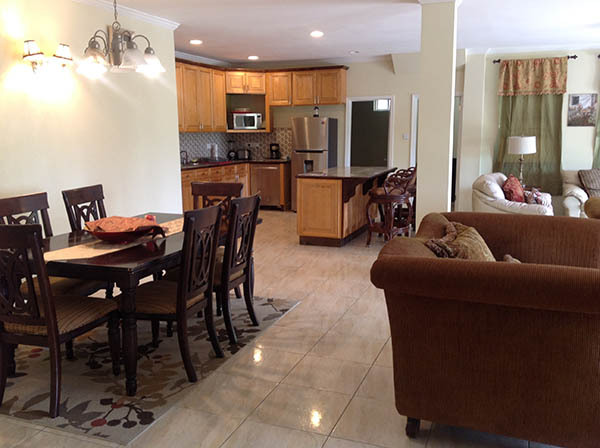 Make this property your next rental destination.